Acrylic Badge (from Japan): Size: Approx. 6.2 H x 6 W (cm). 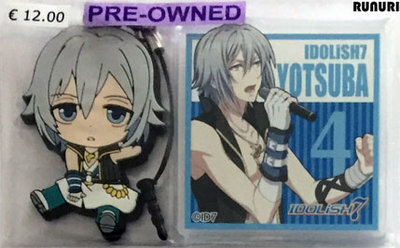 Rubber Strap (from Japan): Size: Approx. 6.5 H x 4.1 W (cm).